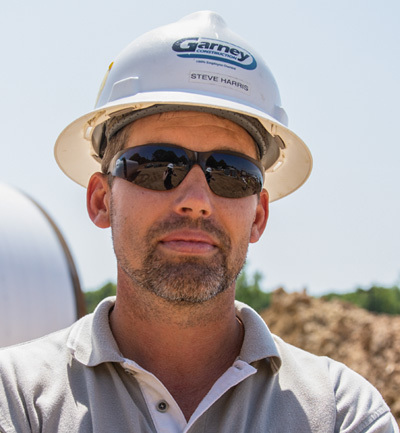 Garney Construction is a national leader in water and wastewater construction. Since 1961, we’ve focused on building water and wastewater systems of all sizes for municipal, federal, industrial, and private clients. We specialize in collaborative project delivery solutions, including CMAR and design-build, for our clients nationwide.